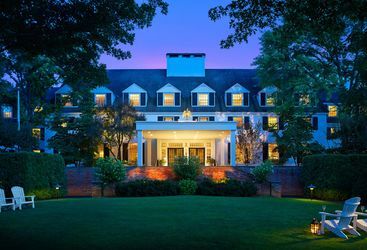 It's unsurprising that the hub of quintessential small-town American life is also home to some equally picturesque luxury hotels. 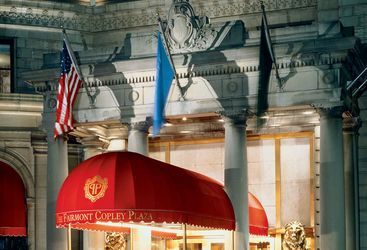 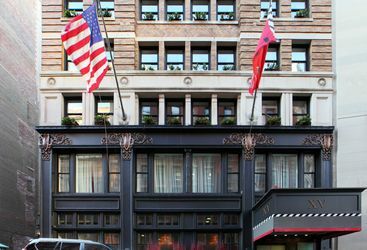 The Mayflower Grace in Connecticut encompasses all that is New England in its design, while the Fairmont Copley Plaza hotel is an icon of historic Boston. 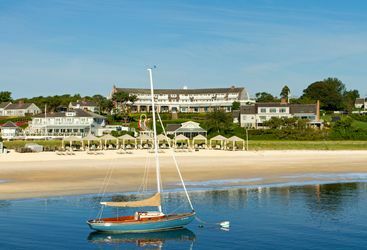 For those after the unspoilt nature of Nantucket Island, the White Elephant hotel provides just that, being just a short walk from the historic town centre. 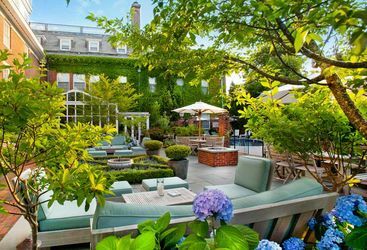 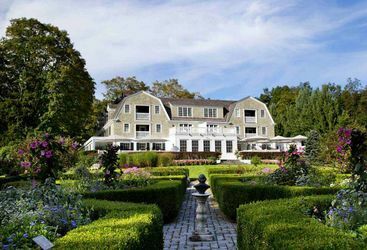 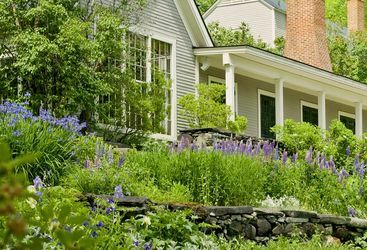 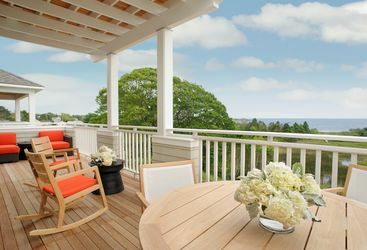 Elsewhere, New England is brimming with inns and boutique hotels to suit every visitor, so take a look at our top picks for places to stay for more.